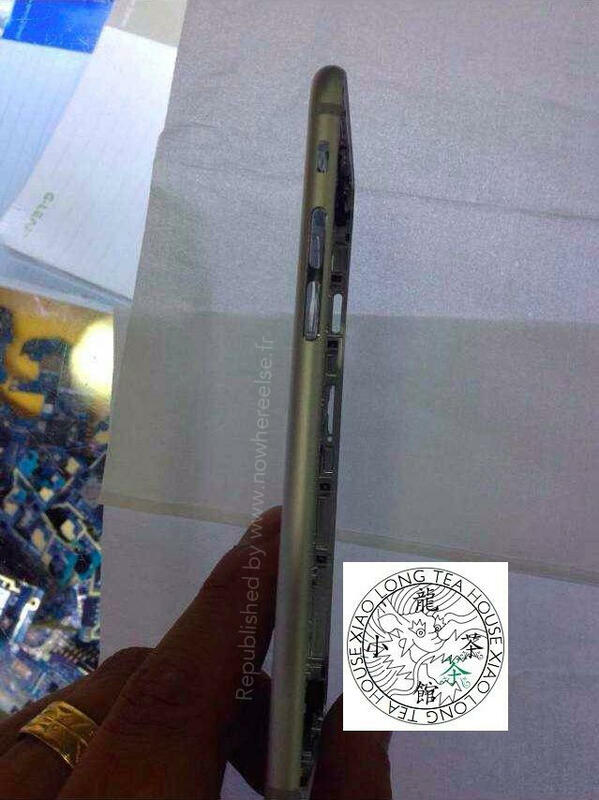 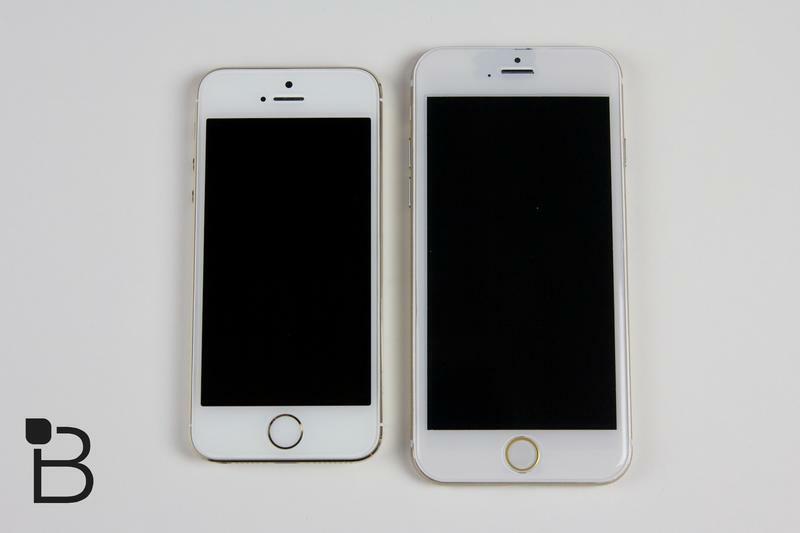 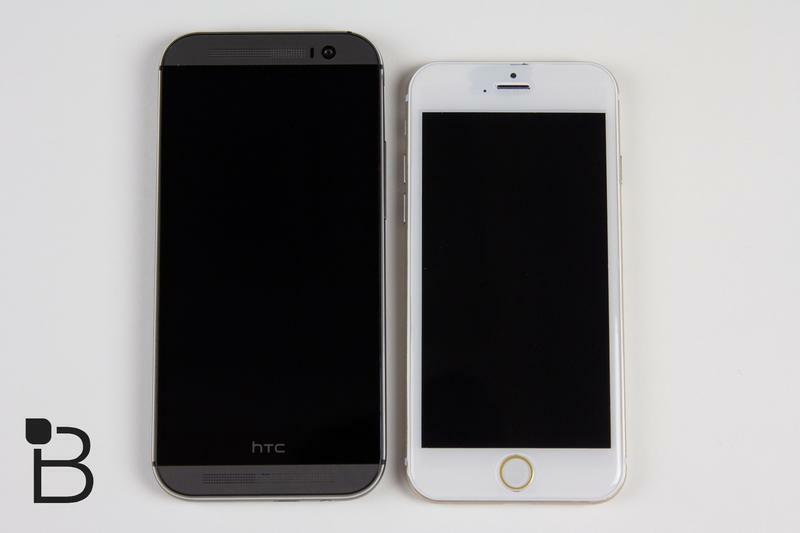 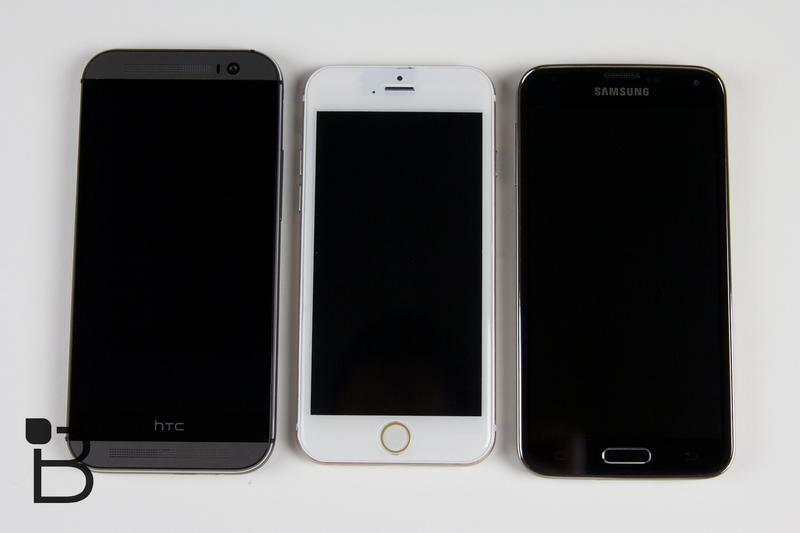 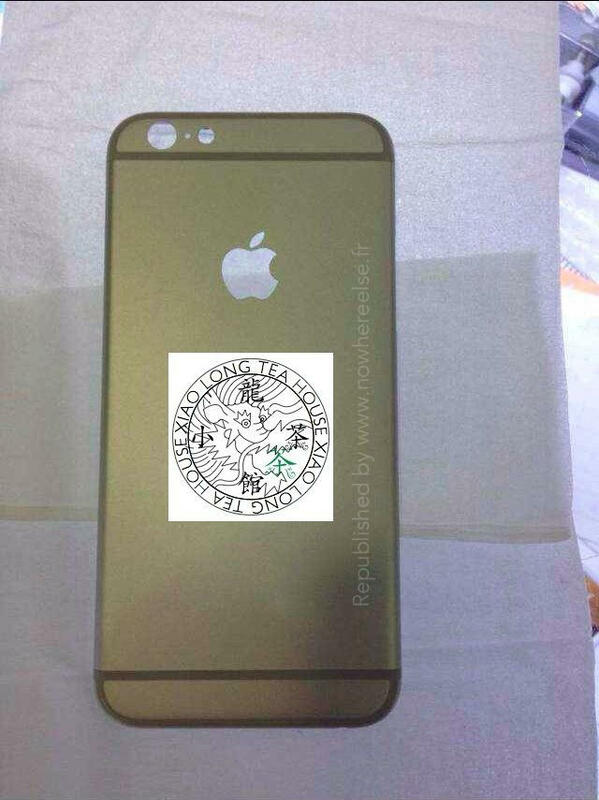 New images have cropped up that appear to be the rear shell of the iPhone 6 and line up with previously leaked schematics and dummy units. 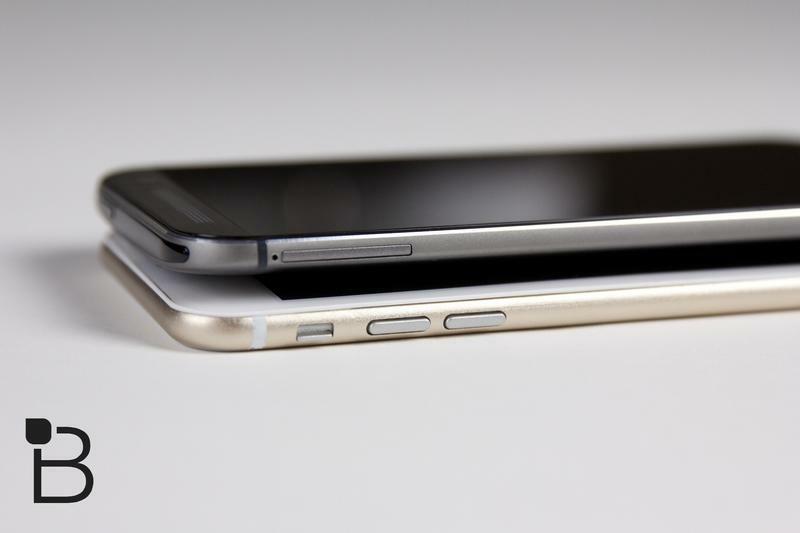 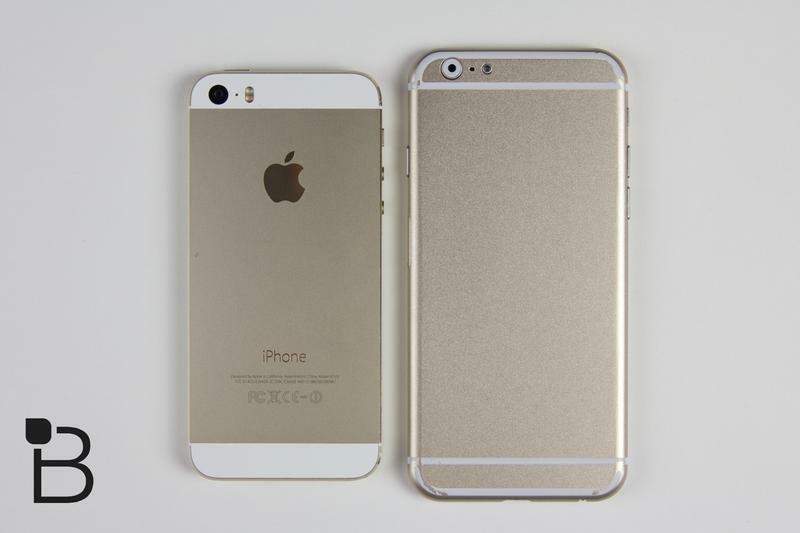 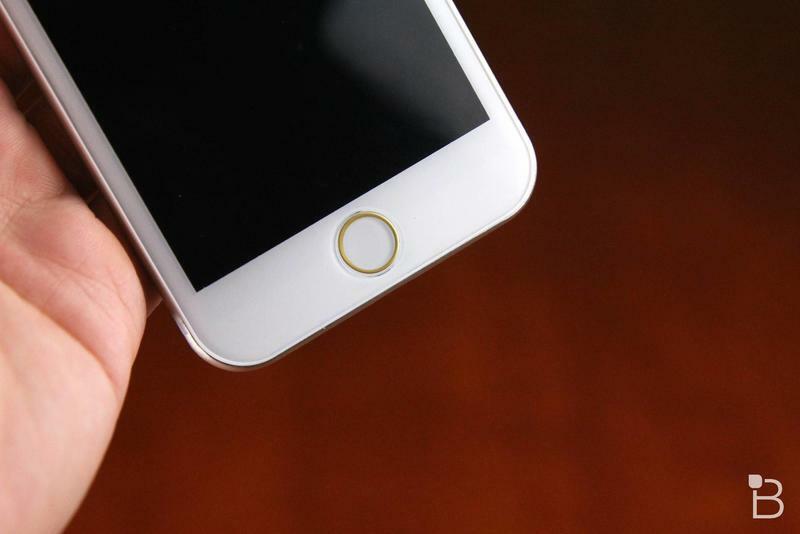 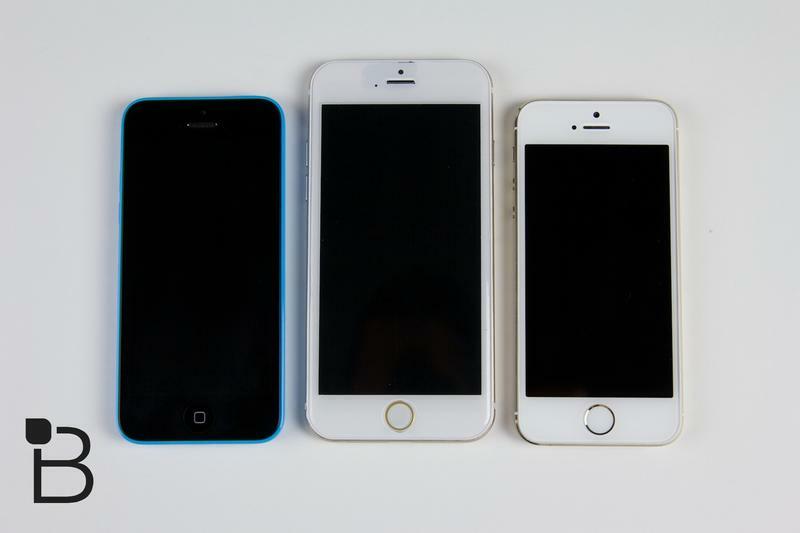 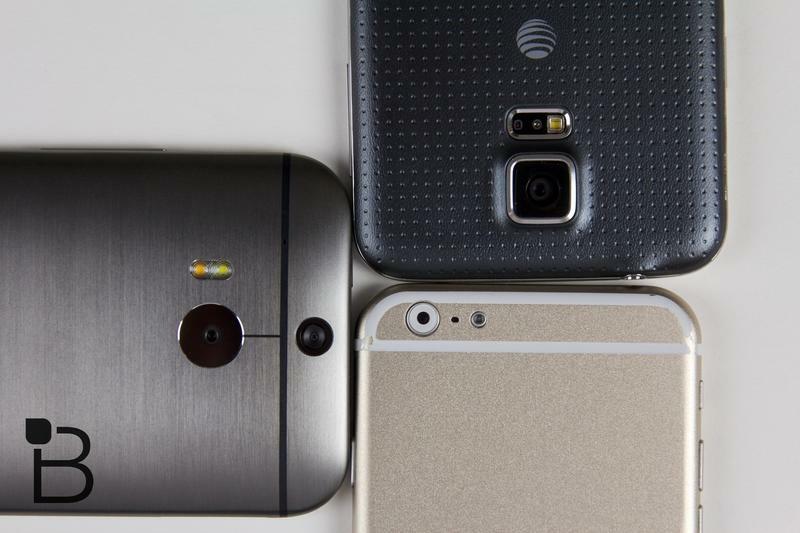 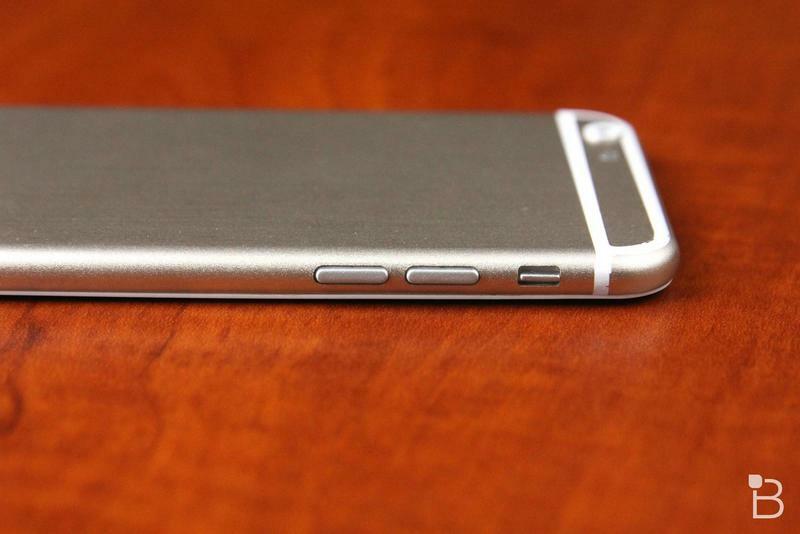 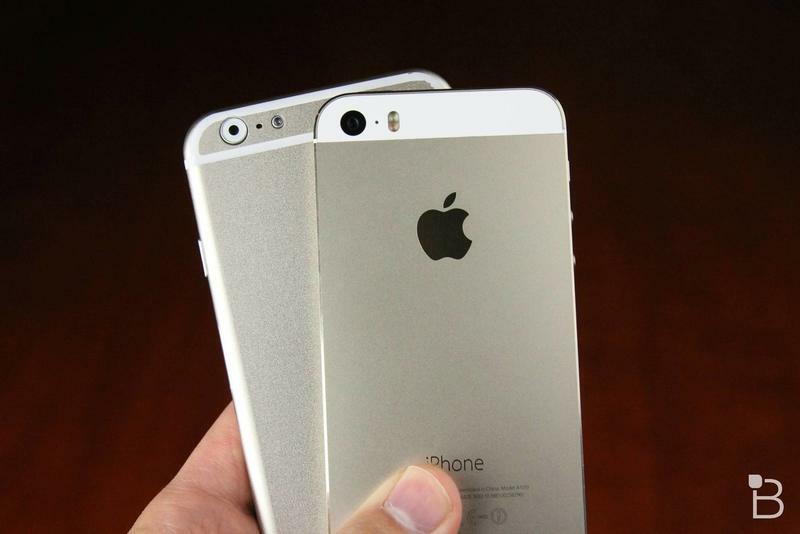 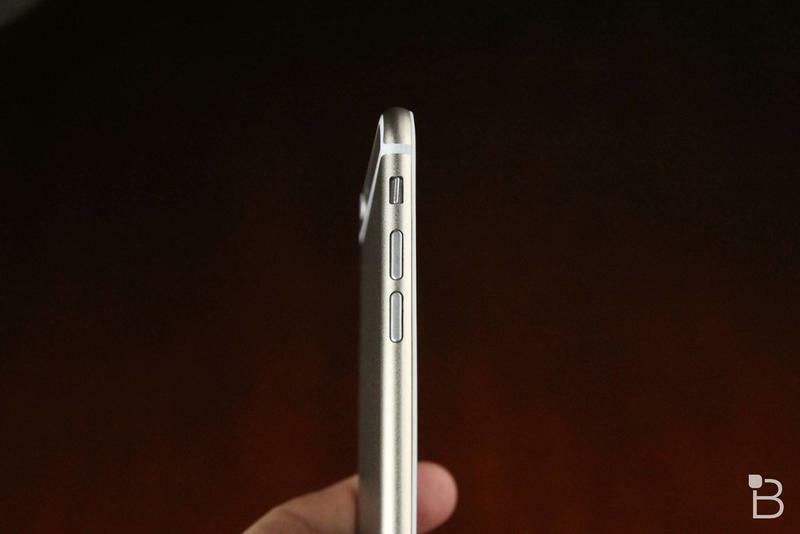 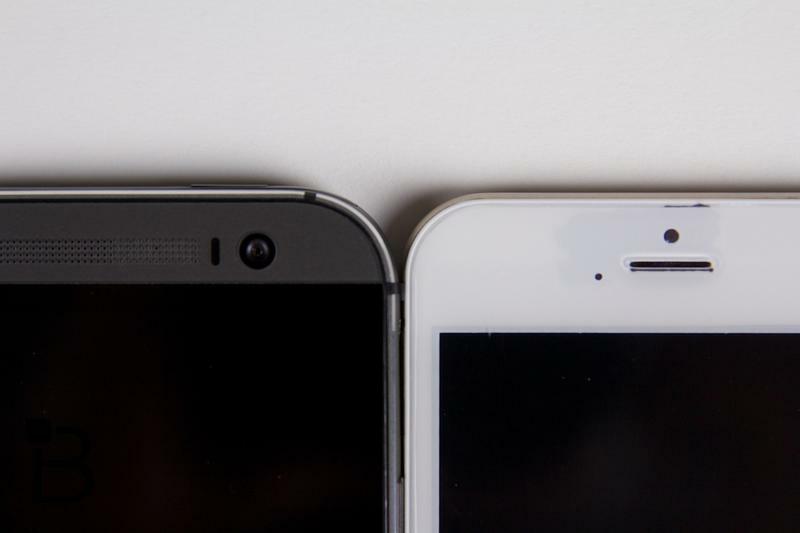 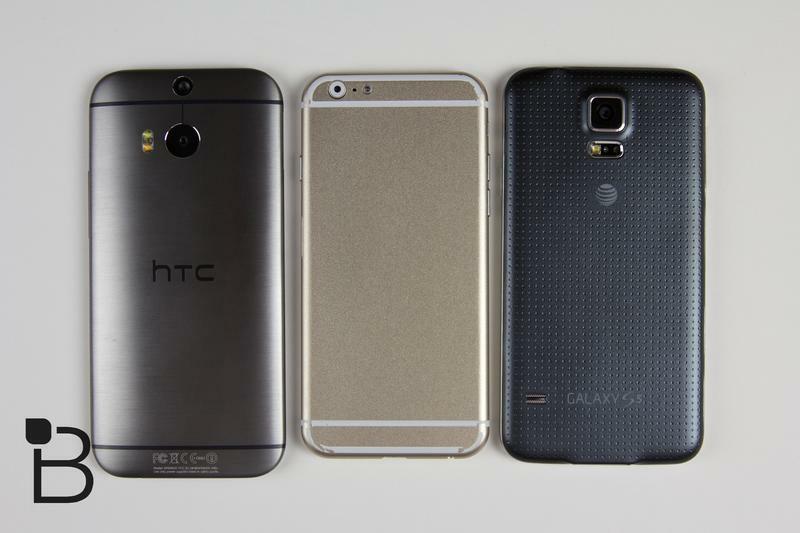 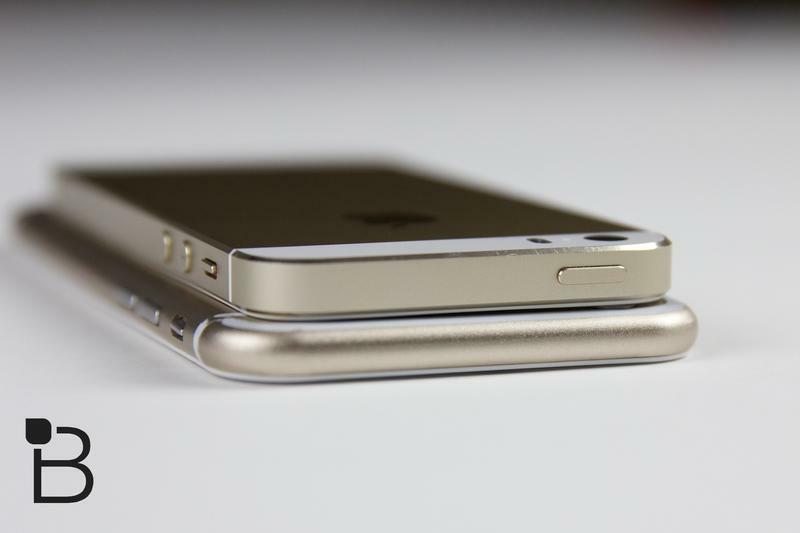 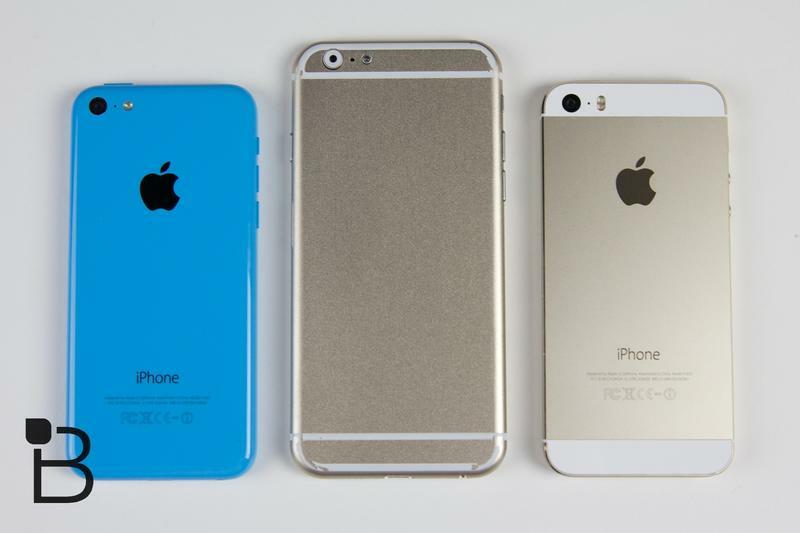 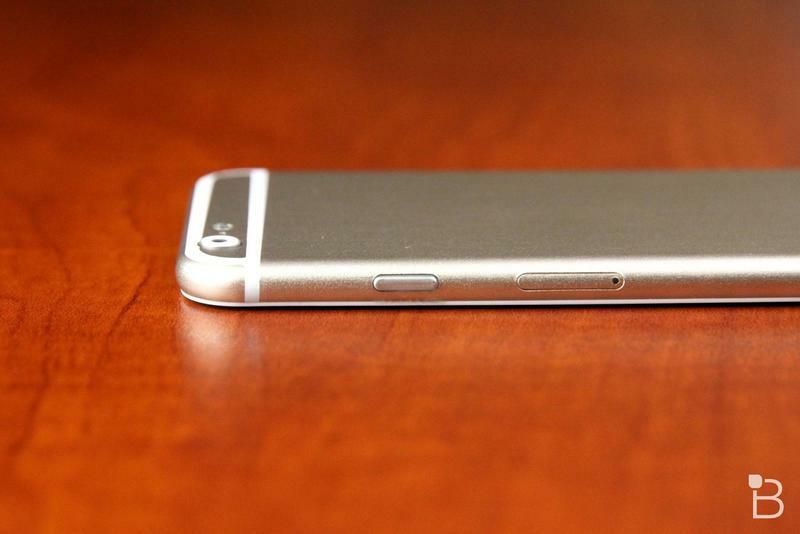 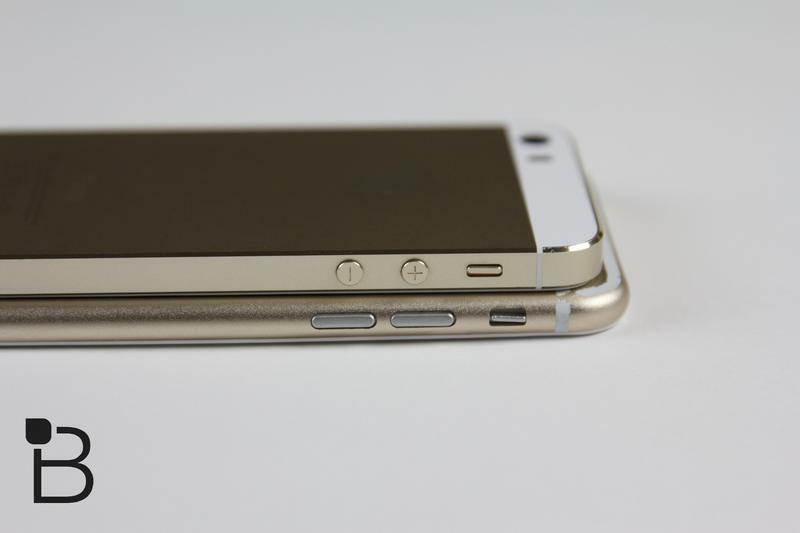 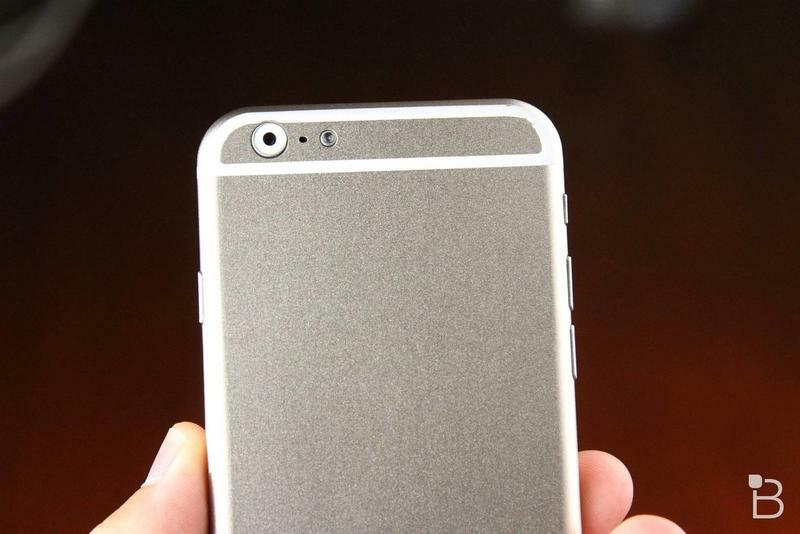 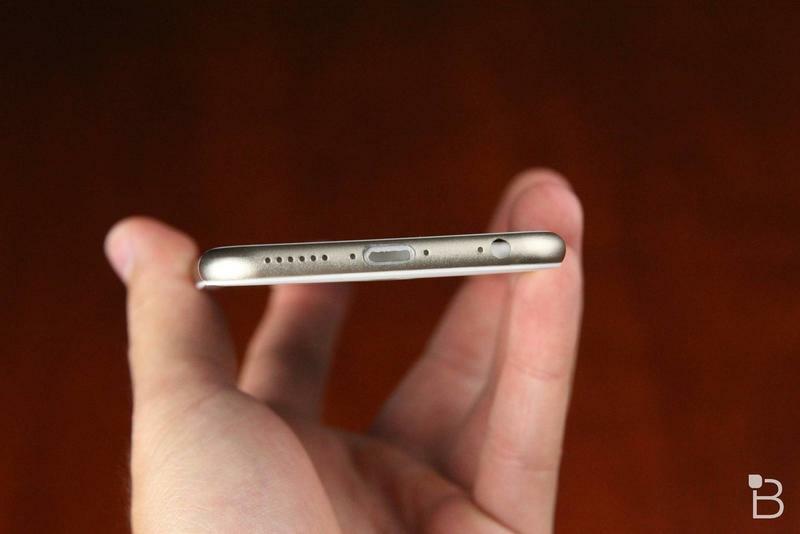 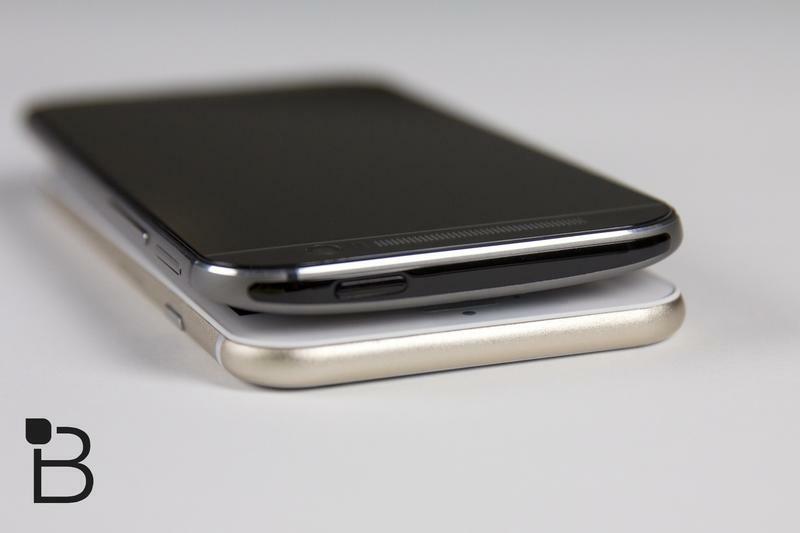 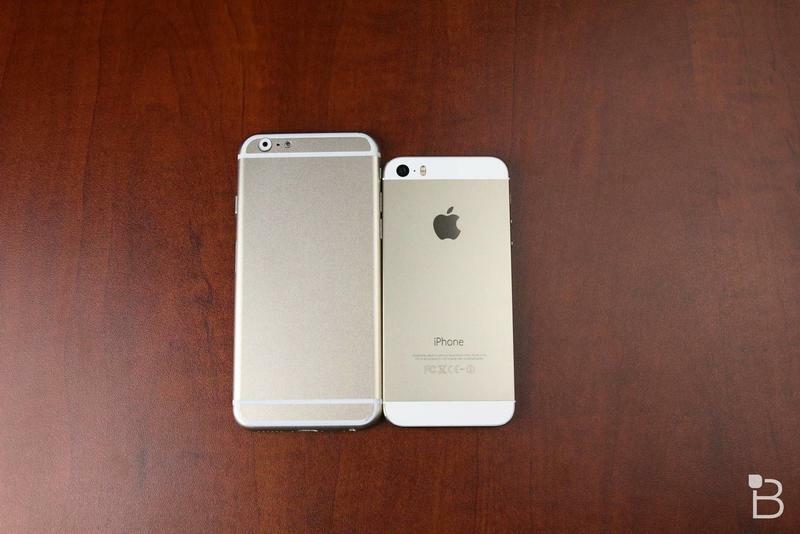 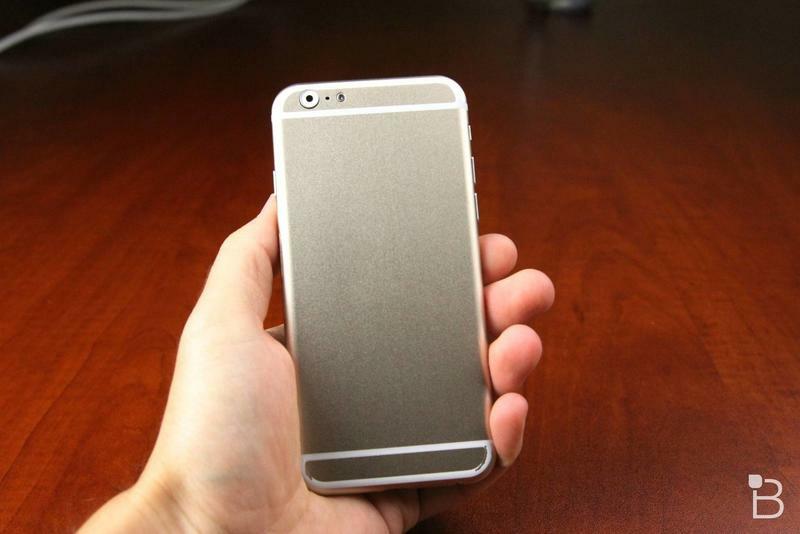 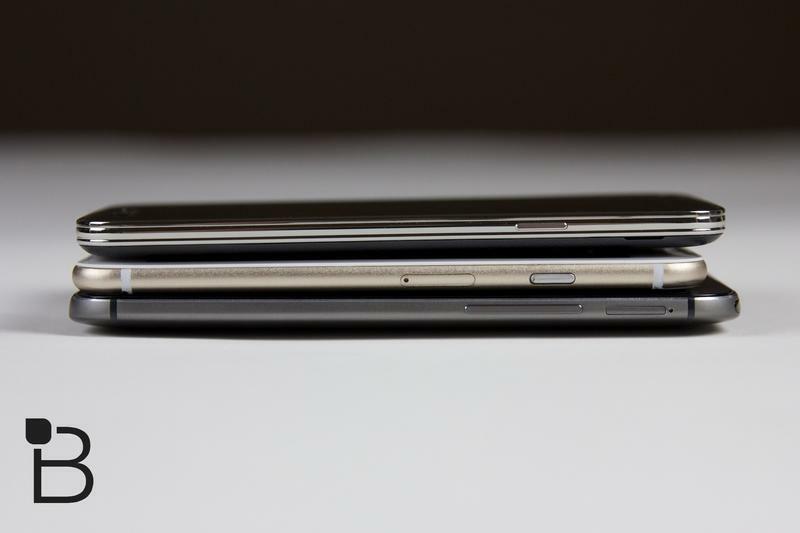 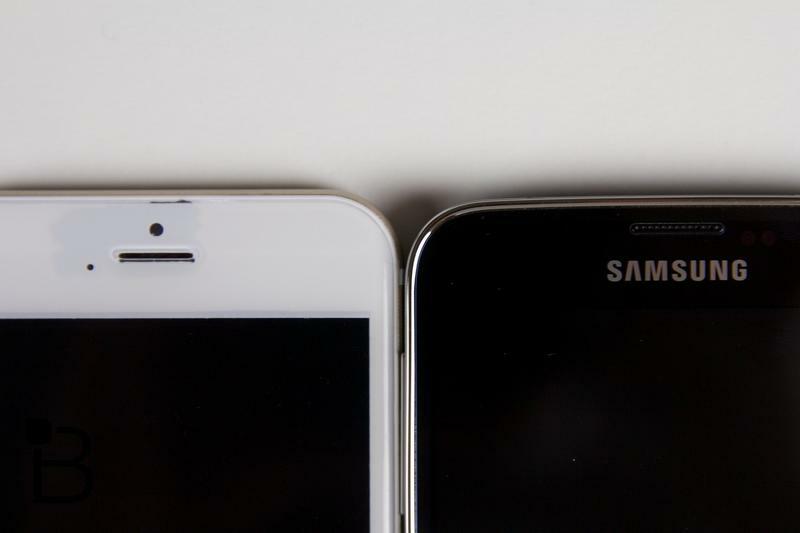 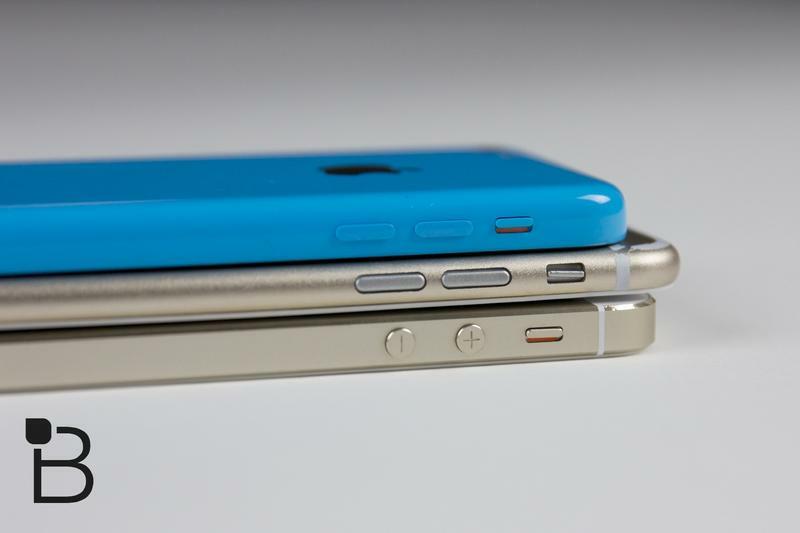 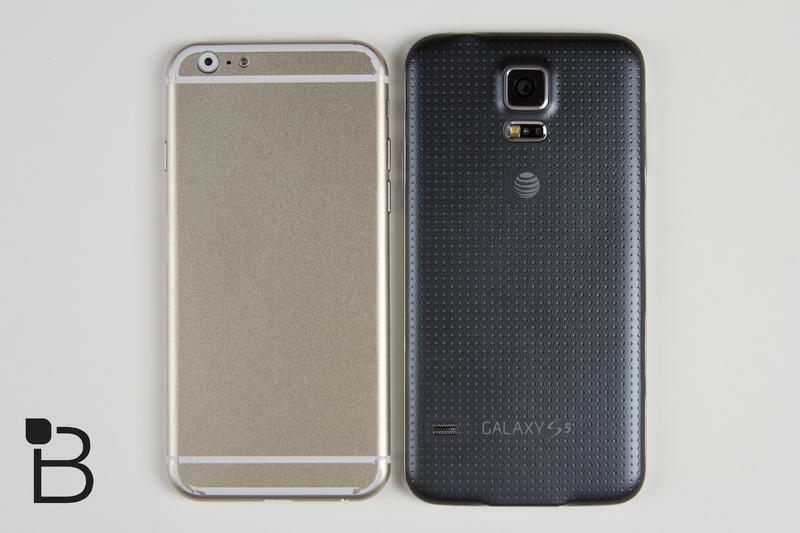 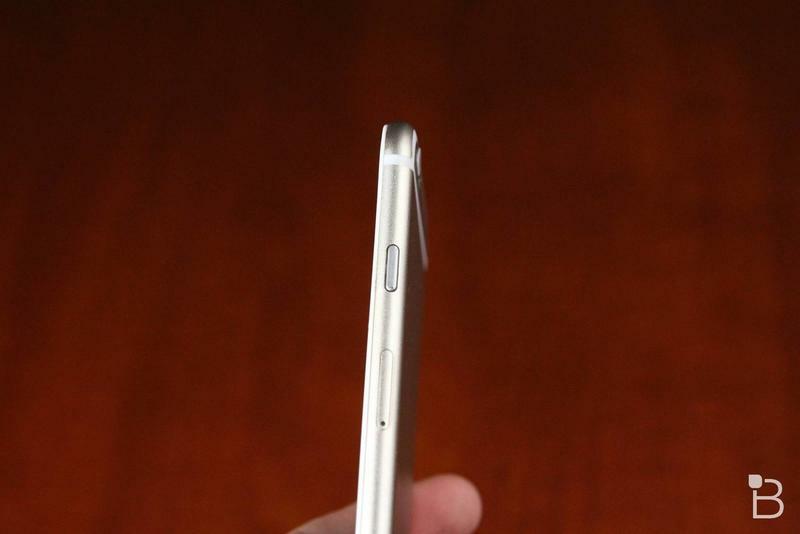 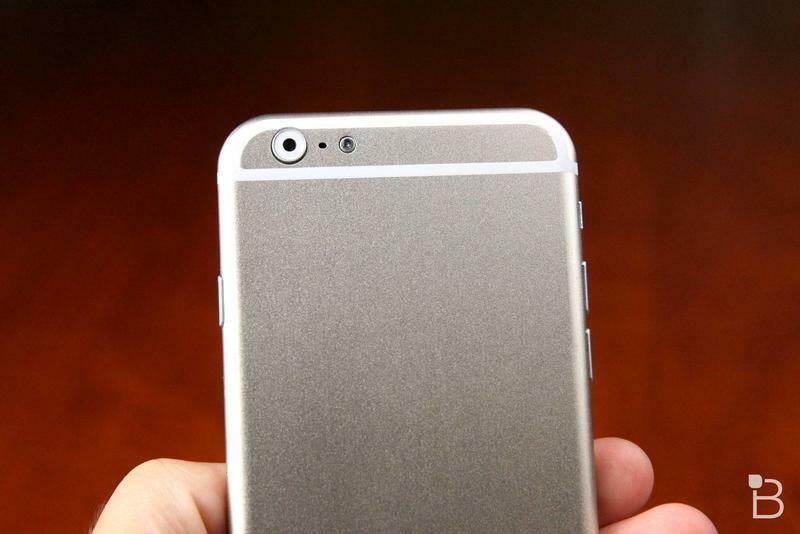 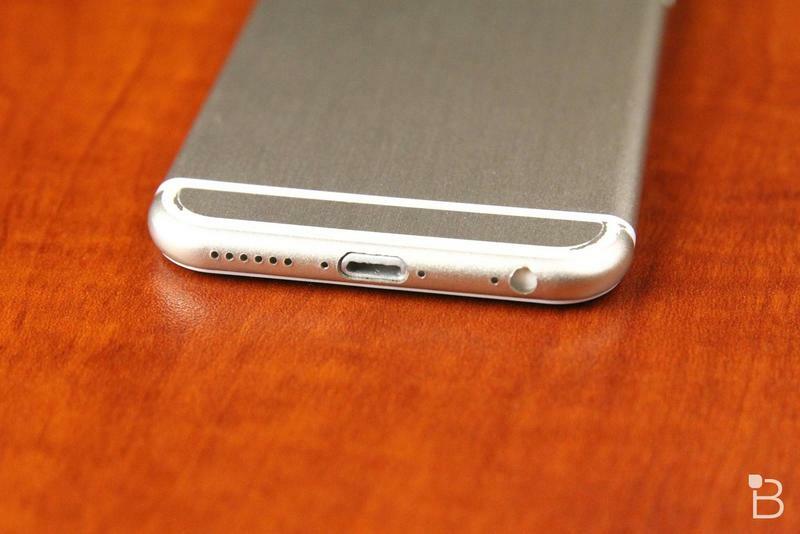 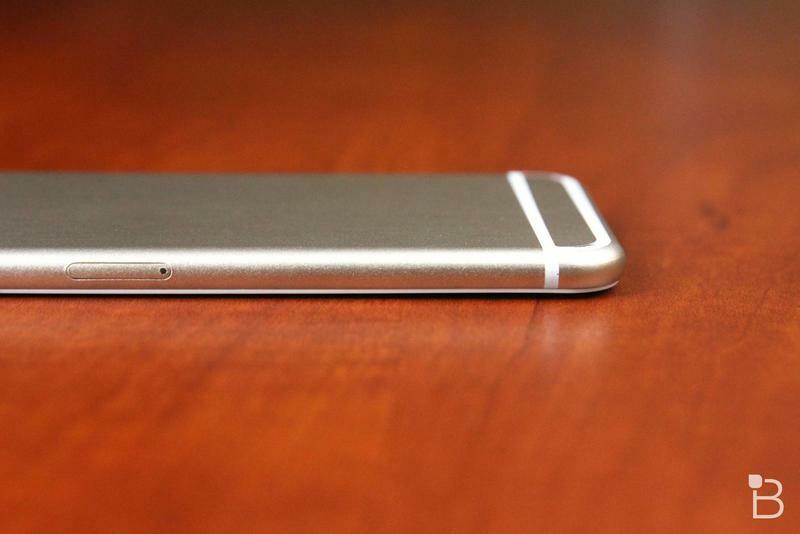 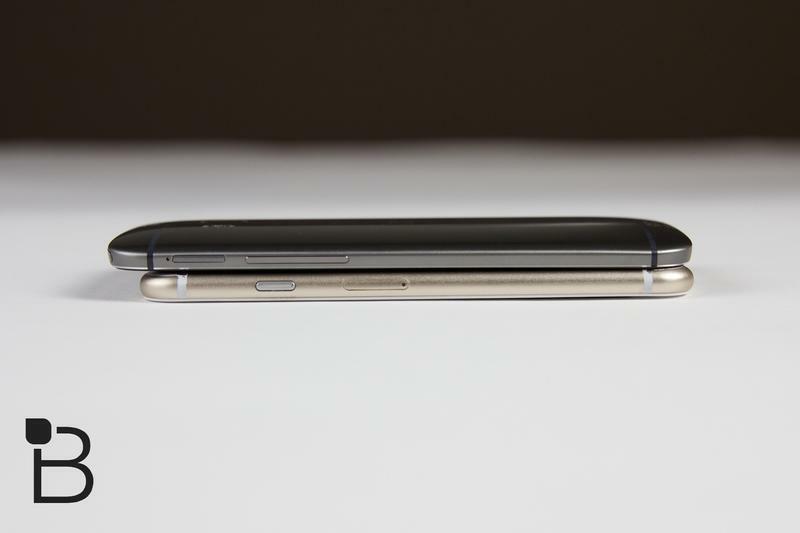 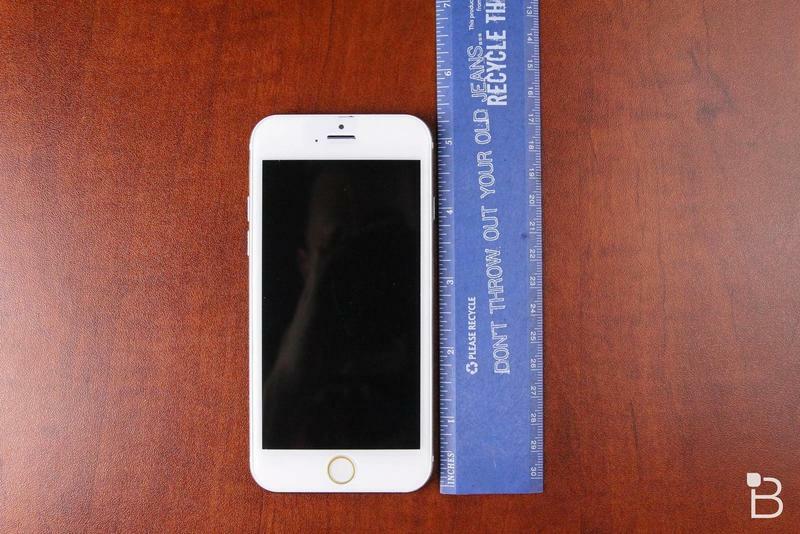 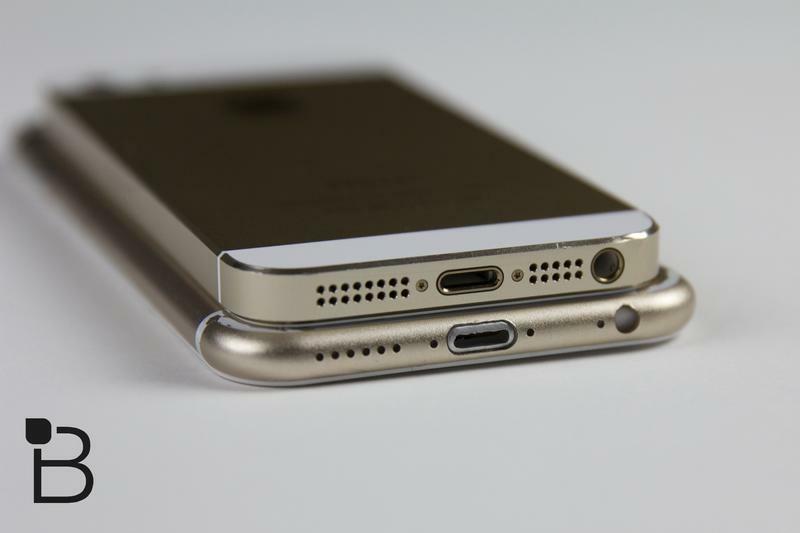 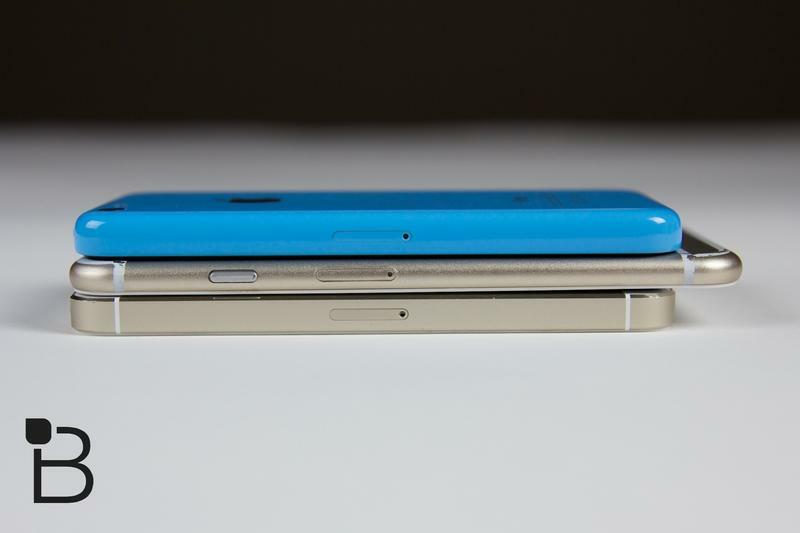 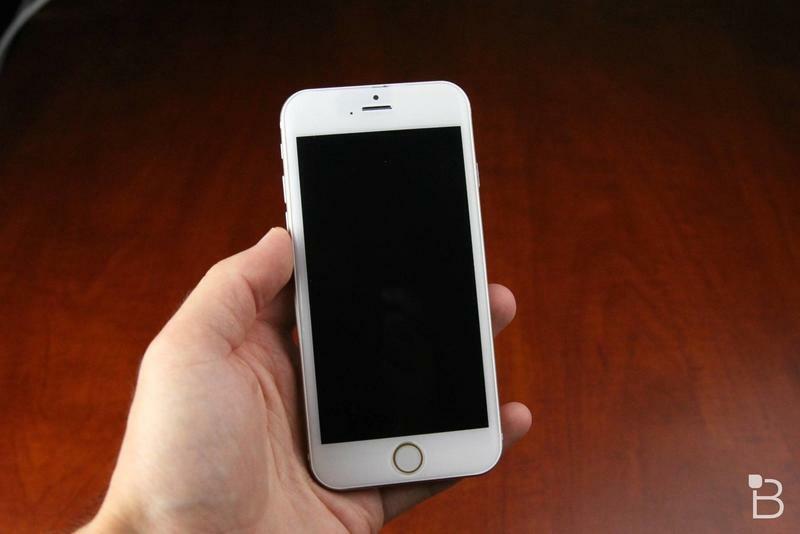 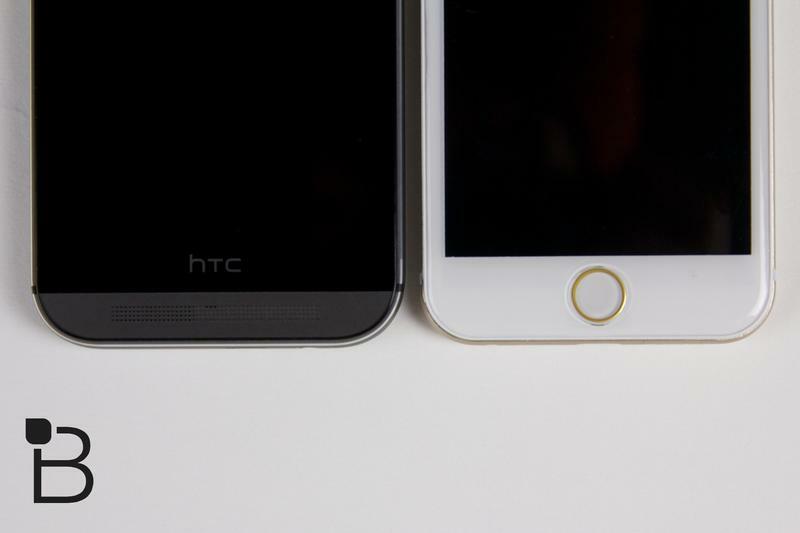 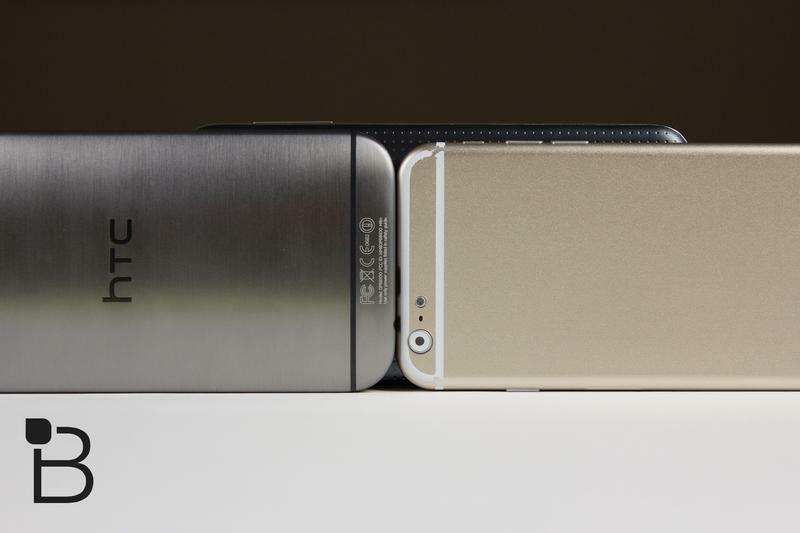 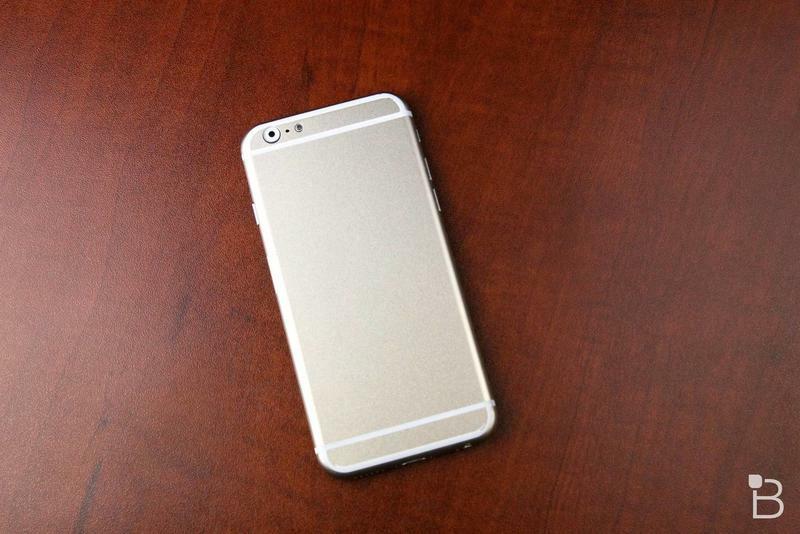 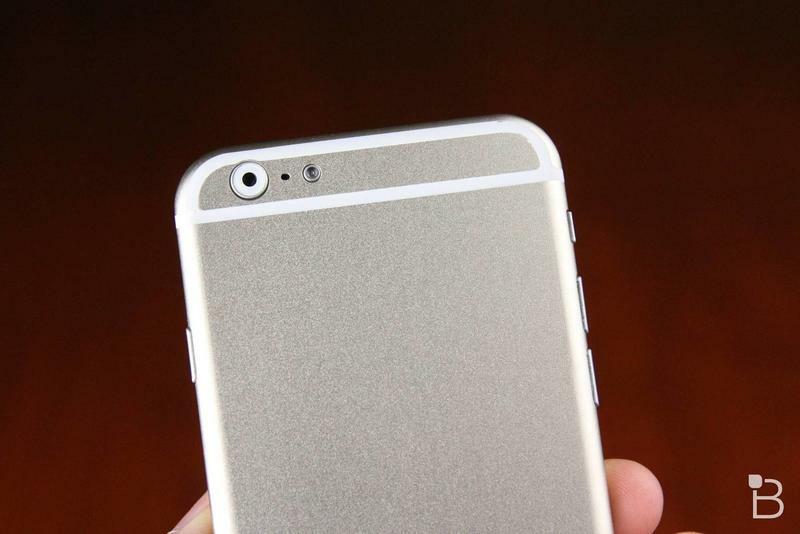 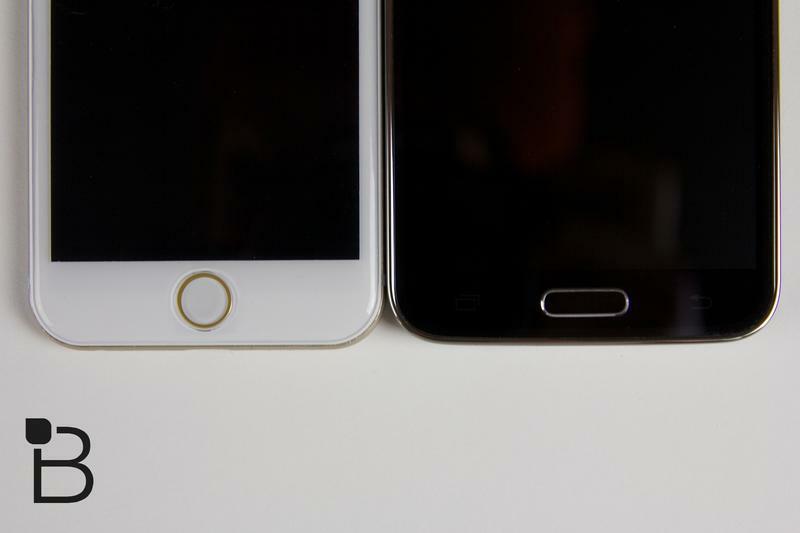 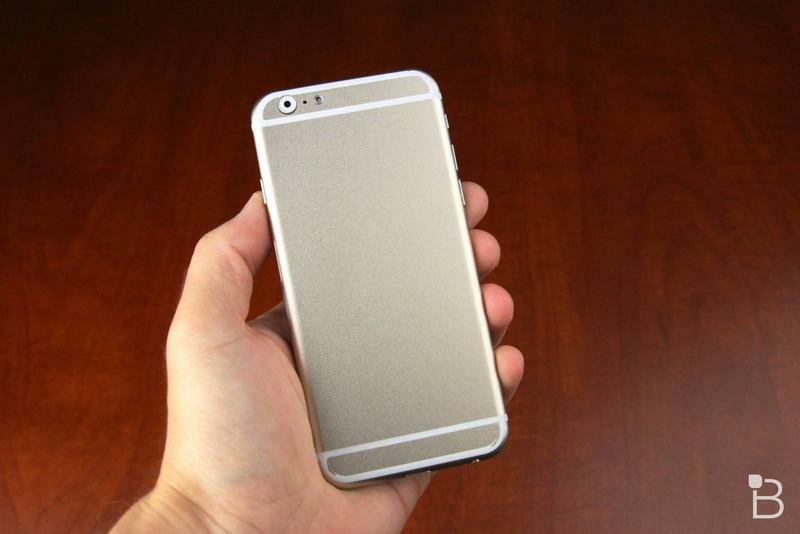 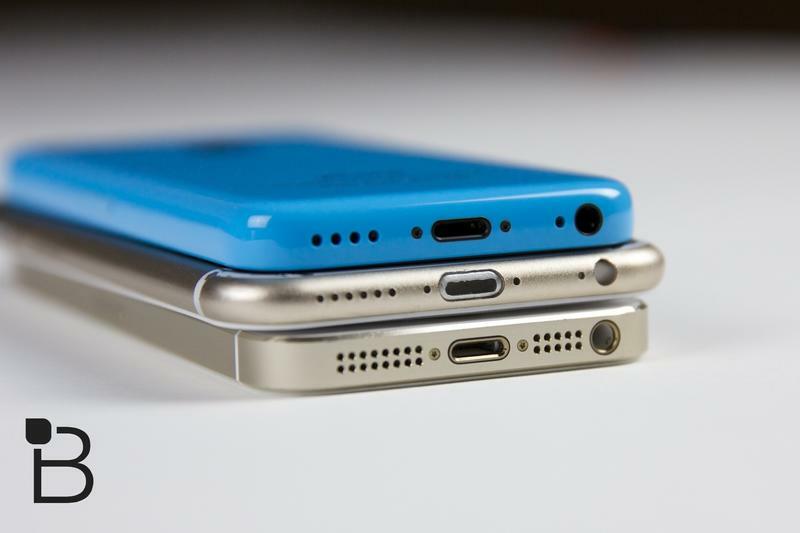 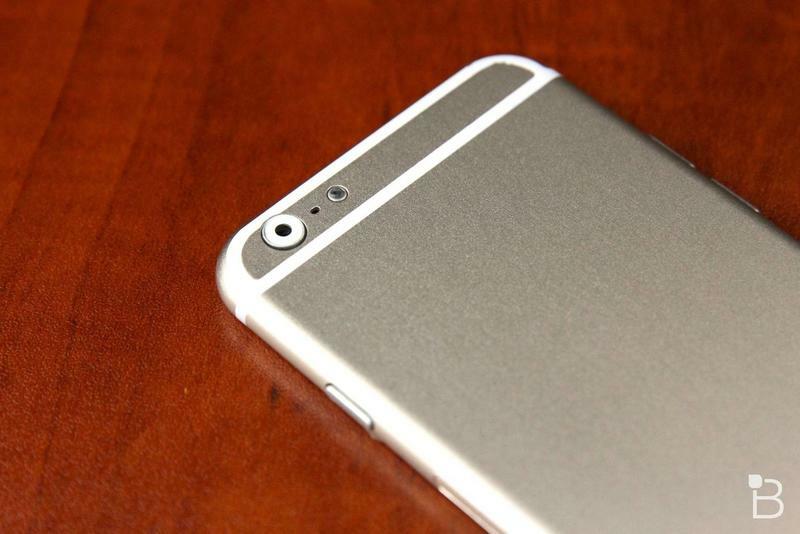 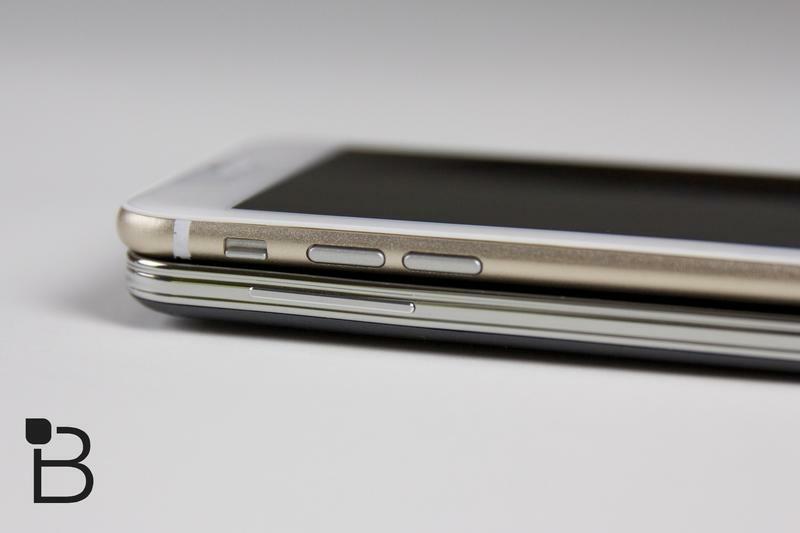 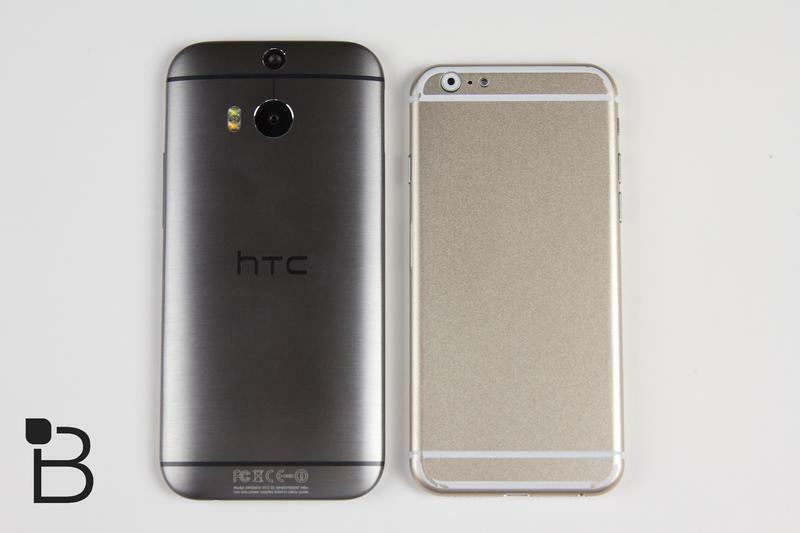 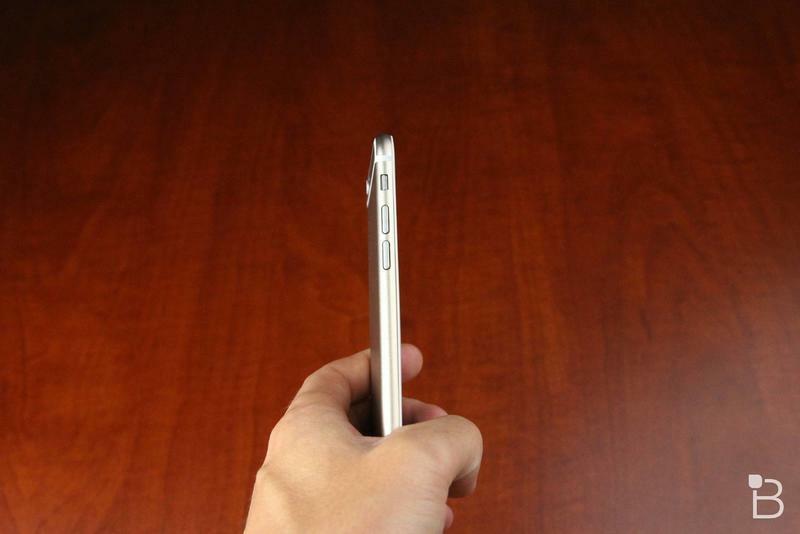 To date only one image has appeared of an iPhone 6 rear shell, and it was your typical blurry image. 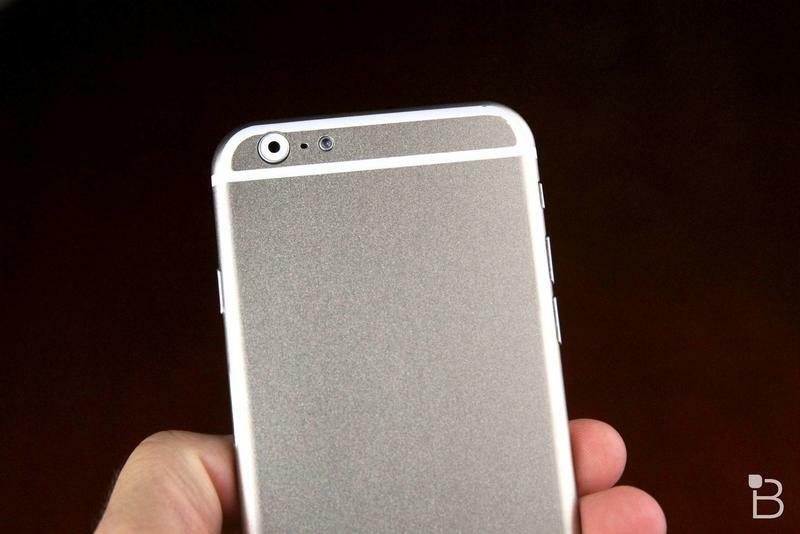 This new set of four images is much better quality and lets you see the shell from most angles. 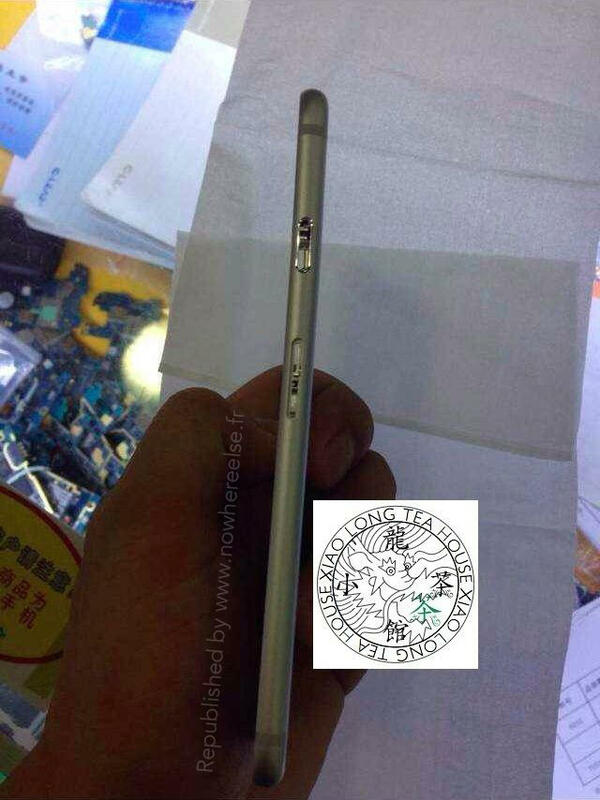 This definitely doesn’t appear to be some home made fakery, and looks pretty spot on to what we believe we can expect to see from Apple this fall when it announces the iPhone 6. 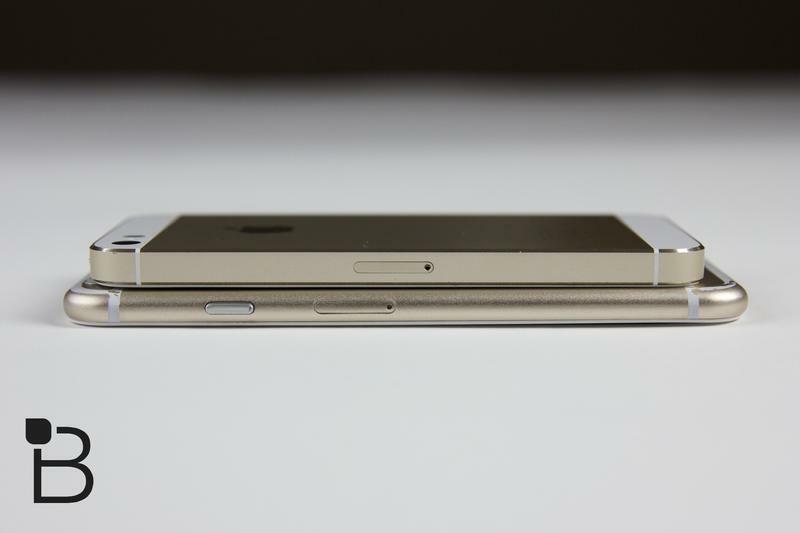 One of the most notable features is the fact the Apple logo appears to be a cutout this time as opposed to printed on. 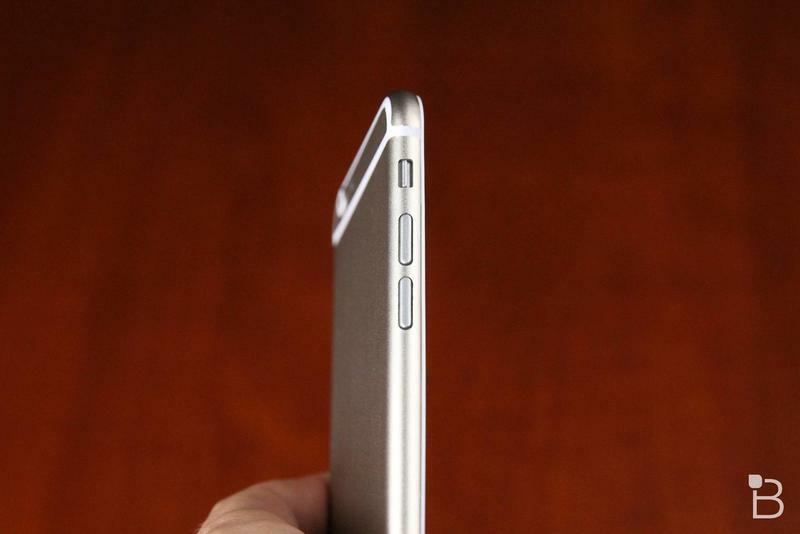 This has been the case on the iPad and iPad mini, but it’s a first for the iPhone. 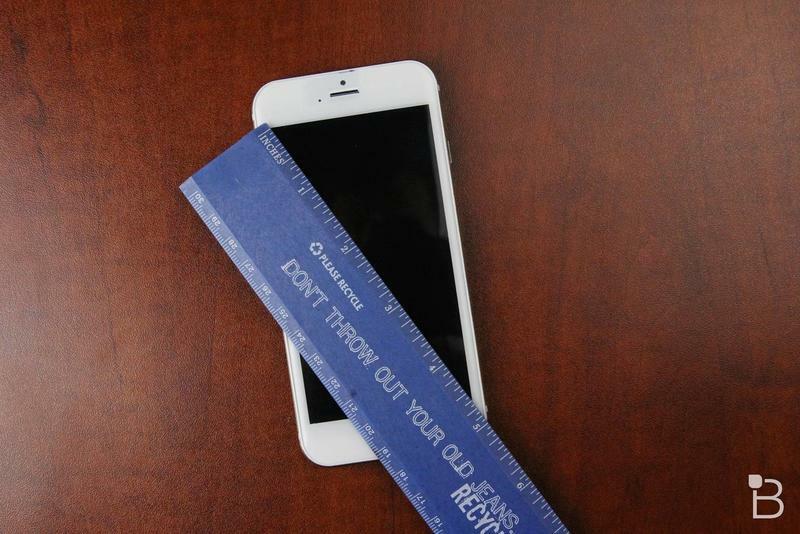 It may have been a necessity due to the new layout of the antennas that we believe is happening. 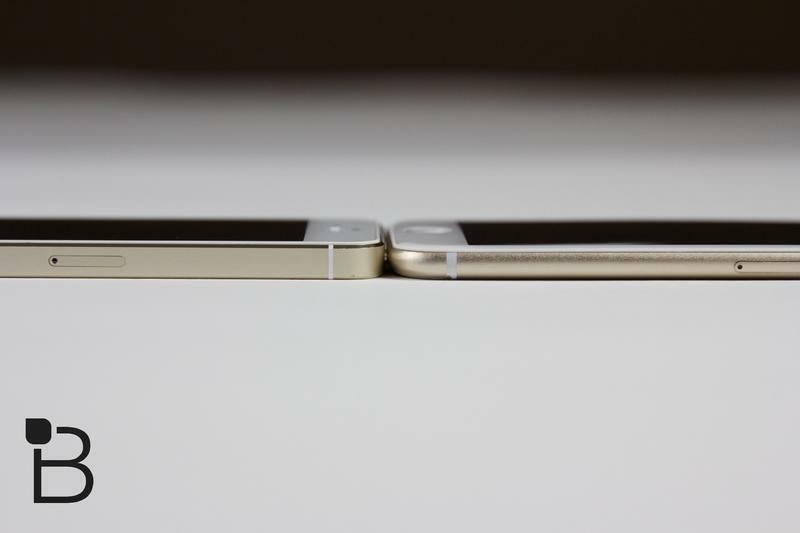 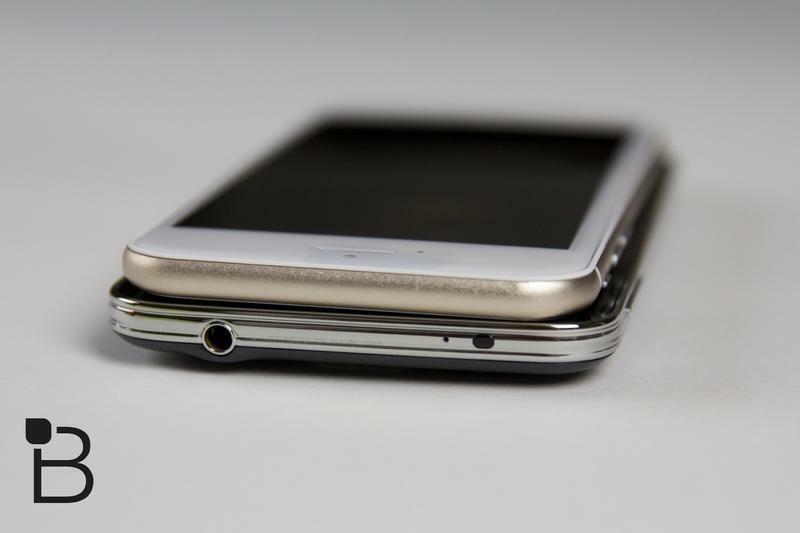 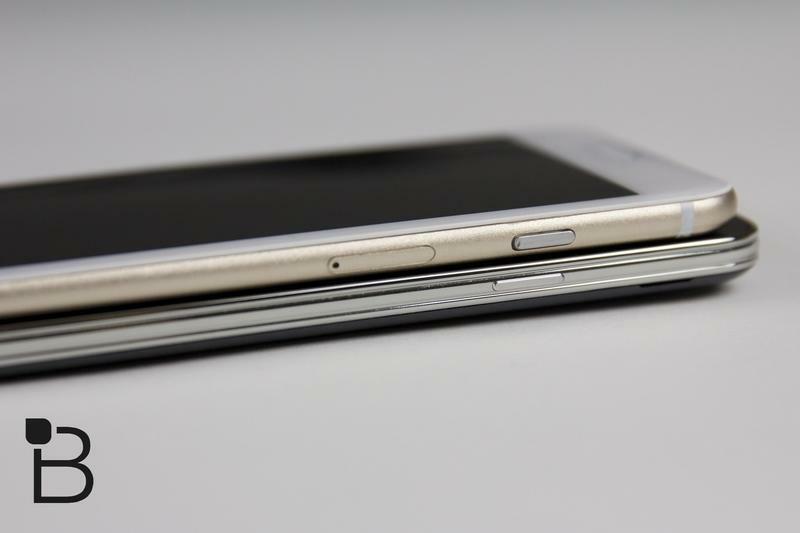 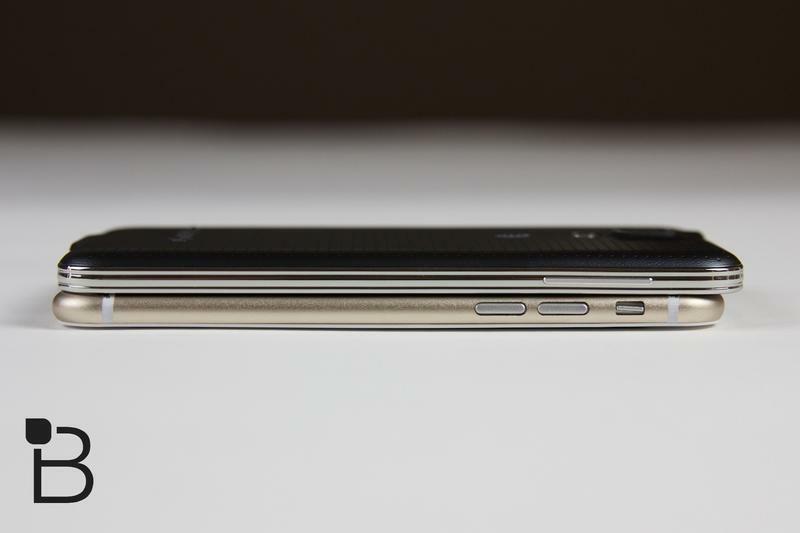 With the cutout it will allow them to pick up a signal easier than if it had to work solely through the metal case. 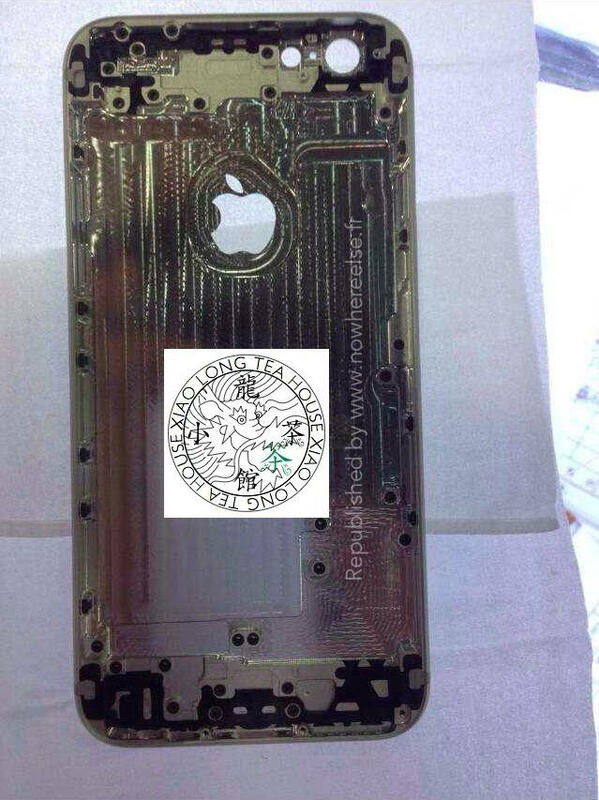 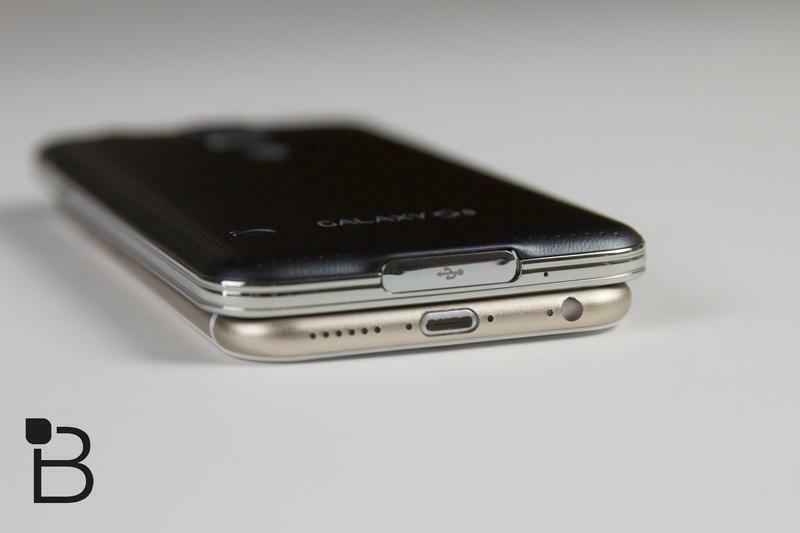 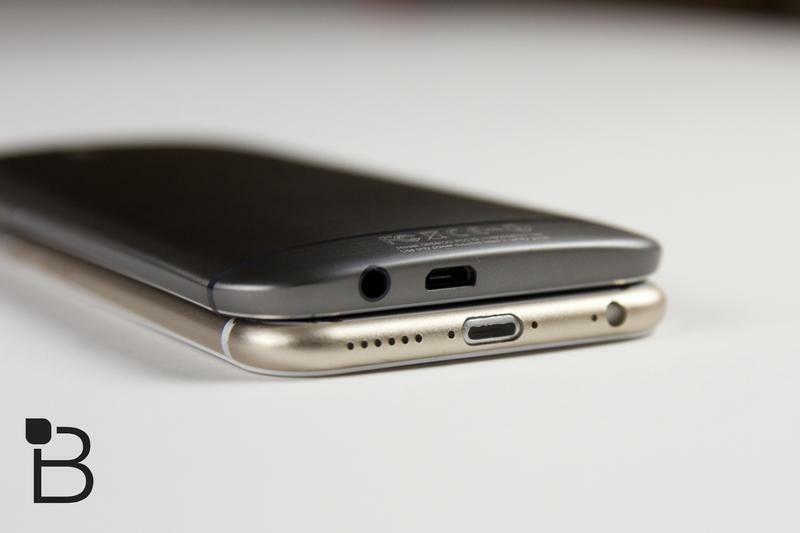 There is no way to be sure of the legitimacy of this part, but our suspicion is that this is indeed the back plate for an iPhone 6 and it confirms a lot of what we have already seen. 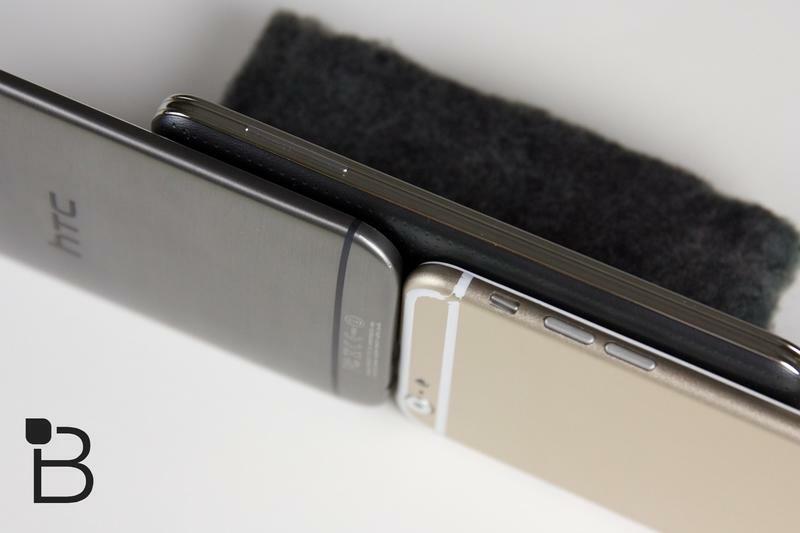 We’ve included some images of our dummy unit below, and you can see they do appear to match up. 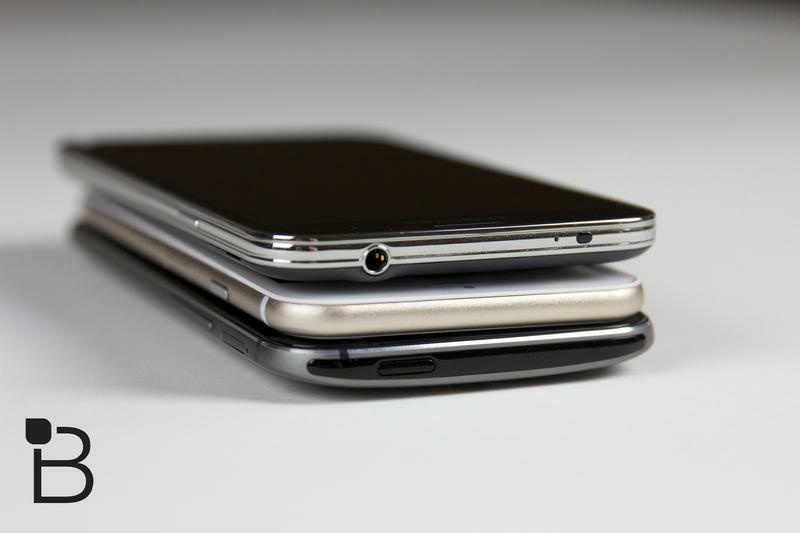 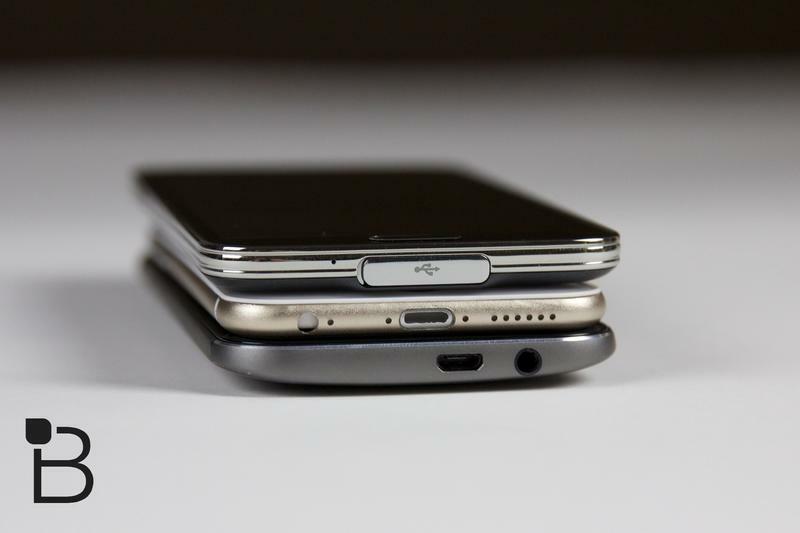 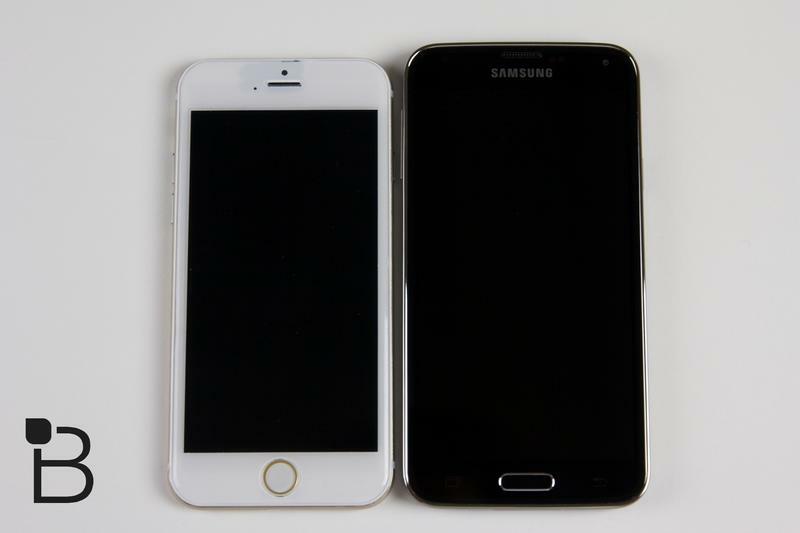 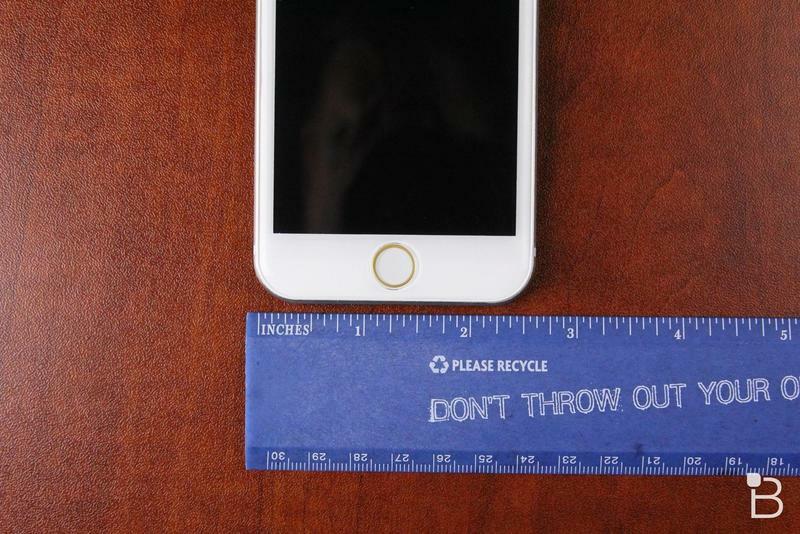 While there is nothing in the image that makes a size comparison easy, it does look as though the iPhone 6 will come with a 4.7-inch screen, but the question remains if the rumors of a 5.5-inch model are indeed true or not.